← [Gazette] The Party goes on! [Vip] New items for the VIP store! 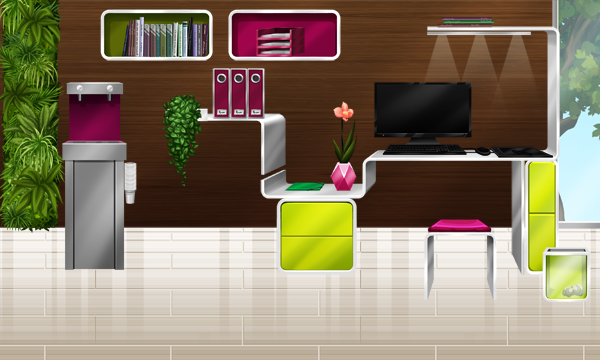 Christine designed a wonderful furniture set for you. It’s now available at the VIP store. Be ready to go back to school on OhMyDollz!